If you have a WooCommerce store and also use QuickBooks as your accounting software, you might be wondering how to sync your Authorize.net payments over to QuickBooks to automatically mark your orders as paid. With the MyWorks WooCommerce Sync for QuickBooks Online, you can easily sync your WooCommerce orders over to QuickBooks, and then automatically sync your Authorize.net payments. If you choose to use the MyWorks Sync integration to sync your orders as invoices + payments, your invoices would be marked paid as soon as the Authorize.net payment syncs over. Alternatively, you may also sync your orders as sales receipts. We will first discuss how you would sync your orders to begin with, and then we will take a look at how your payments would sync over. 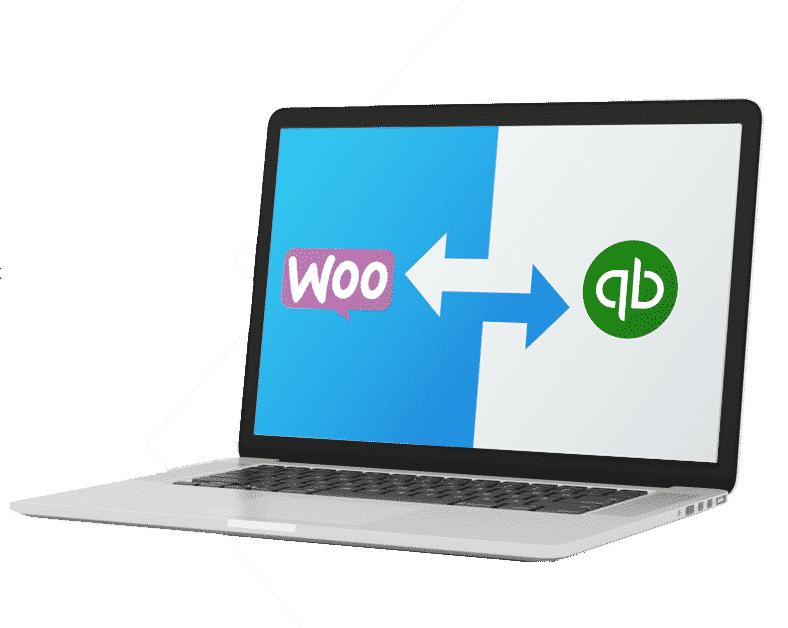 To begin syncing orders from WooCommerce to QuickBooks, you’ll just need to install, activate and configure the MyWorks WooCommerce Sync for QuickBooks. Once configured, you can set an order status at which your orders will sync automatically to QuickBooks, or manually push past orders. The time and way that your orders sync to QuickBooks depends on your preferred settings. The next step is to set up payment syncing. From within your MyWorks Payment Method Mapping page, you may set individual payment sync settings for each of your payment gateways. The auhorize.net settings include a few options. Here you may use this switch to enable or disable payment syncing, and then you may select a label and the bank account that you would like your payments synced to. The integration includes quite a few other optional settings – such as enabling refund syncing, batching your deposits, recording transaction fees, and more. While these are optional, they are all here to ensure that you’re able to record those authorize.net payments correctly and minimize the amount of time you spend on your accounting processes. By integrating your WooCommerce store with QuickBooks, you’ll be able to automatically sync all of your WooCommerce orders, as well as your payments received via authorize.net. To learn more about the MyWorks WooCommerce to QuickBooks integrations, click here.